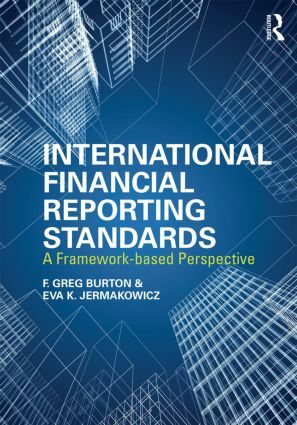 International Financial Reporting Standards: A Framework-based Perspective links broad concepts and general accounting principles to the specific requirements of IFRS to help students develop and understand the judgments required in using a principle-based standard. Burton & Jermakowicz have crafted a thorough and extensive tool to give students a competitive edge in understanding, and applying IFRS. A companion website provides additional support for both students and instructors.